Big news once again as several folks have ordered and have shipping confirmation on LightCore Chill and LightCore Pop Fizz! We have also seen a new Magic Element character leaked for SwapForce...more on that later! Sneaky news, no? The source as of right now is Amazon.com. They were spotted for pre-order on the 24th, and a ship date on the 26th, but many already have them in transit! 1-We are closer to wrapping up the Giants Collection! 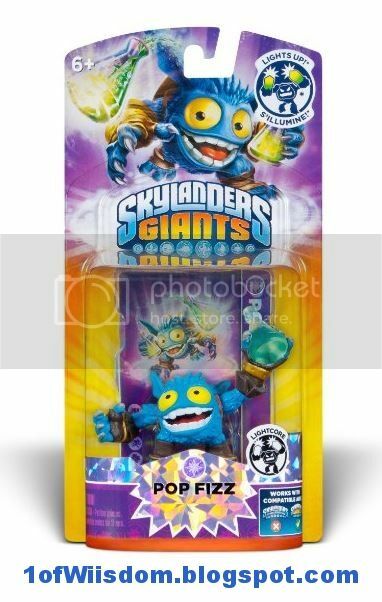 2-I personally plan to use LC Pop Fizz for the other upgrade path and let Punch Pop Fizz, take the one I like better. I can't stress enough how it pays to be patient...don't pay more than $11.99 for either of these characters. They may be hard to come by early on, but you will feel a lot better when you hold out for retail, or better yet, land them when they drop to $5.99 like several other LightCore characters have already done. I really don't know how some justify ordering these in from Eurpoe when they will be standard issue, eventually well stocked characters...especially when they have both been out since launch! It isn't like you're getting in the last "new" character or something. Be smart with your money and shop around. By not paying scalpers, and not paying out $25-40 to order it in from Europe you have more coin in your SwapForce bank! That said, here are the links...As usual, they are in and out of stock throughout the day and night...keep refreshing! 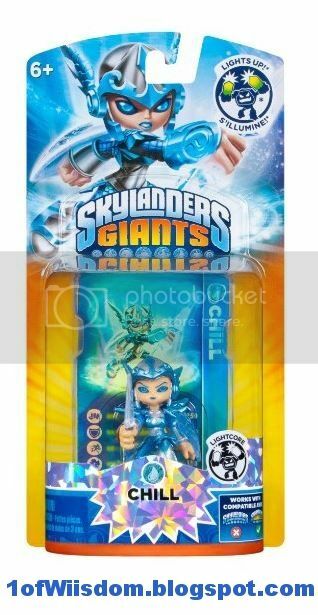 Also on Toys'R'Us.com thanks to @CSaldana on Twitter for the lead!